Long, healthy, shiny and silky hair is a dream of every woman. It adds charm to your personality. It gives proper frame to your face. Dry and frizzy hair is the most common problem and needs an urgent solution. Hair care includes so many treatments that add volume and shine. There are so many products available inside markets such as shampoo, conditioner, serum, mask and creams. These all products help you to maintain the health of hair as well as protect them from dryness. Here in this post, I am sharing with you 10 best deep conditioner for dry hair below. Here are the details and price of the 10 best deep conditioner for dry hair below. These deep conditioners are rating by their users as they give desire result in very few uses. Let’s check out them here. Choose best one for your dry hair to look silky. The deep conditioner is used to treat dry and frizzy hair. It nourishes hair and makes it shiny, silky and soft. 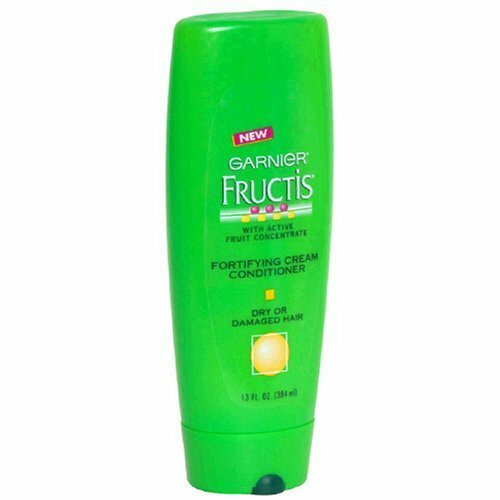 It is an excellent detangler that makes your dry and frizzy hair silky. Let’s check out these best deep conditioner for dry hair below. Sunsilk Thermashine conditioner is a great product to get a frizz-free hair. It nourishes your hair instantly and makes them soft and silky. It reduces dryness and increases the volume of hair. It is an ideal product for you if you use to blow dry frequently. If you want soft and smooth hair instantly then this one is perfect for you. It makes your frizzy hair super silky overnight. You can achieve the desired result in just once. It also protects the color of your hair and gives the long lasting result. This deep conditioner includes sunscreen. This bio-advanced peptide complex deep conditioner contains an amino acid that targets the damaged areas. It also contains keratin silicon that locks the moisture instantly. It helps in the reconstruction of hair and nourishes them rapidly. It is very effective deep conditioner for dry and frizzy hair. 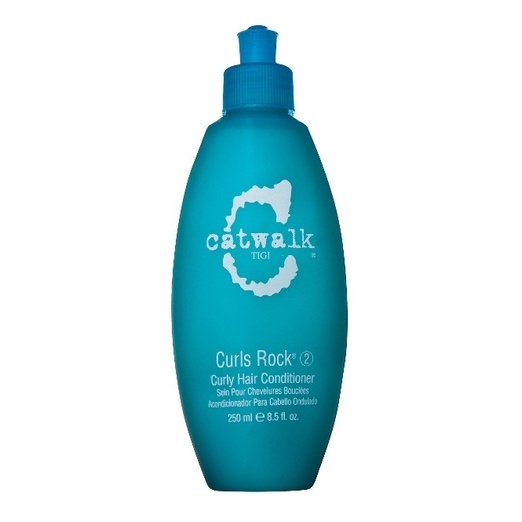 This Tigi Catwalk Curly conditioner is specially designed for curly hairs because they need extra care. It has the 3D action of Detangle, Defrizz and Defines. It leaves your hair in moisture, amplifier and booster. It is very effective conditioner for curly hair but everyone can use it to get a silky and shiny look. 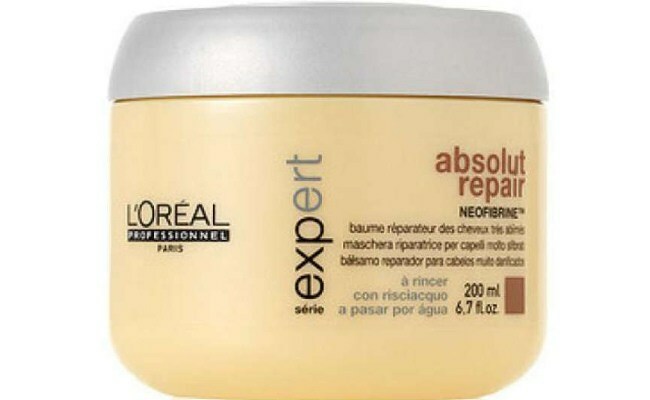 This expert series repair masque is a professional deep conditioner that nourishes your hair. It makes hair soft and shiny. 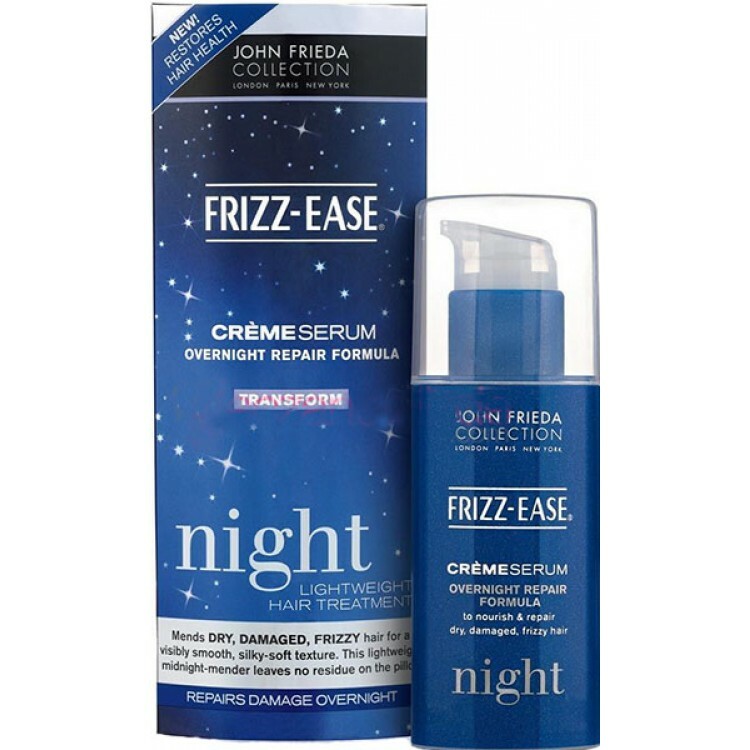 You can get frizz free hair by using this product. It is full of with goodness that repairs damaged hair and gives you desire to look. This deep conditioner serum is very effective in getting extra nourishing and care. It contains Nutri-while complex that nourishes hair and makes them silky. It also includes essential oil and shea butter that gives nutrition to hair. It hydrates hair and makes them silky and soft. This deep conditioner gives you tangle-free and smooth hair. 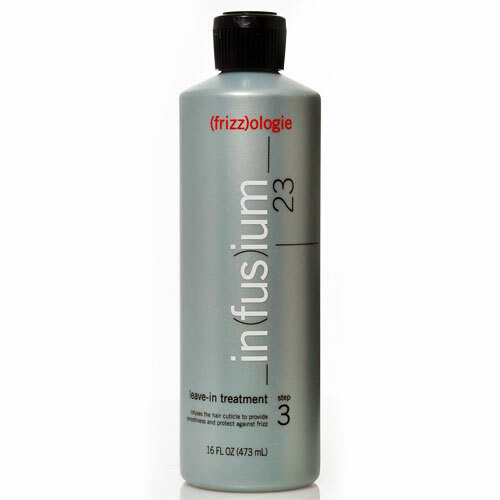 It is very effective deep conditioner that helps tamed and frizz-prone hair. 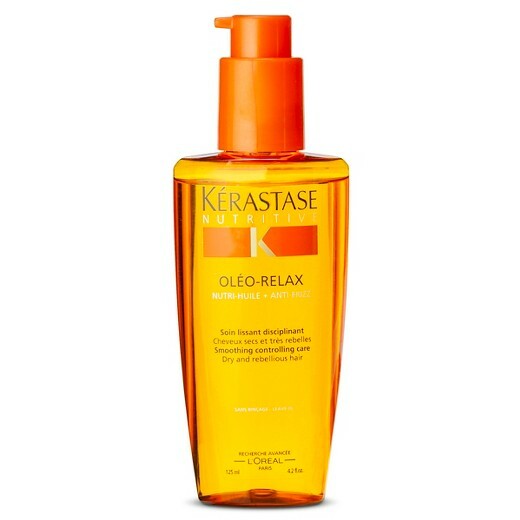 It restores smoothness of hair and infuses the cuticle to protect against frizz and dryness. This conditioner is perfect for all type of hair. 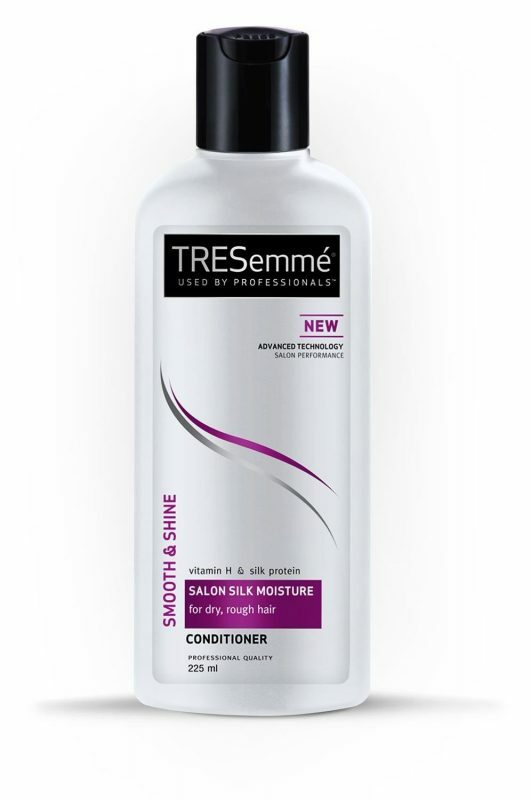 Tresemme smooth and shine conditioner includes silk protein and vitamin H. It moisturises rough and dry hair intensely. It makes hair soft, silky and smooth. It nourishes hair and maintains its shine. Its lightweight formula replenish moisture and vibrancy to make them soft and smooth. 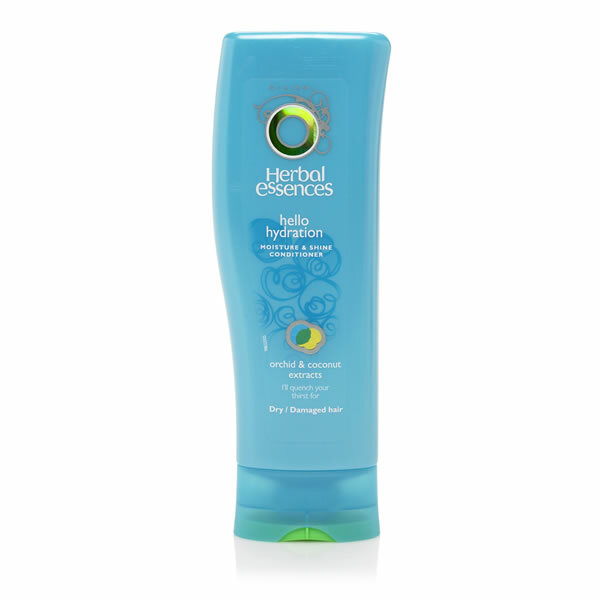 This Herbal Essences deep conditioner is highly effective for frizz and dry hair. It truly moisturises and hydrates dry hair. It includes a serum-infused formula that moisturised softness of hair. It leaves the hair silky and shiny. This fruitics deep conditioner gives you smooth and shiny hair. It protects hair and gives strength to look silky. It works from root to tip and makes your hair tangle.free. It contains glucose, fructose, vitamin b3 and vitamin b6 which nourishes hair instantly. These top 10 best deep conditioner for dry hair are easily available. You can now make your hair silky by using these conditioners. The nourishes dry and rough to make them silky, shiny and smooth. All these deep conditioners have very effective results.